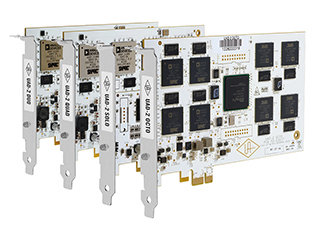 Universal Audio UAD-2 OCTO Ultimate PCIe 4 DSP Accelerator Card. Stunning analog sound for your PC or Mac. Includes UAD-2 “Ultimate” Bundles — The Definitive Collection. 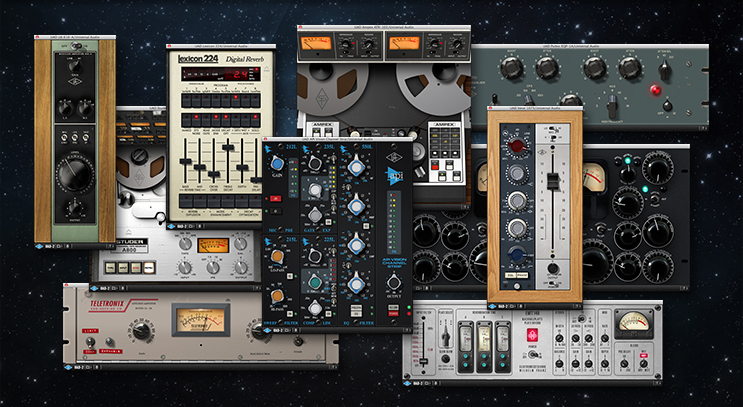 The Core package includes the Analog Classics Plus plug-in bundle, while Custom includes the Analog Classics Plus bundle, and a choice of any three individual UAD plug-ins at registration. The OCTO Ultimate 4 is UA’s flagship package, and includes all 83 UA-developed plug-ins plug-ins up to and including UAD software v8.4. * The DUO Custom package includes the Analog Classics bundle, plus it lets you pick any three individual UAD plug-ins at registration. ** The QUAD/OCTO Custom package includes the Analog Classics Plus bundle, plus it lets you pick any three individual UAD plug-ins at registration. Interested in running UAD-2 plug-ins over FireWire? Compare UAD-2 Satellite FireWire 400/800 DSP Accelerators here.